These words are very long words constructed during gameplay. The subject word is conveniently highlighted while the match from which it was taken is bolded. These links will bring you to other sites. Most prominent being The Star. 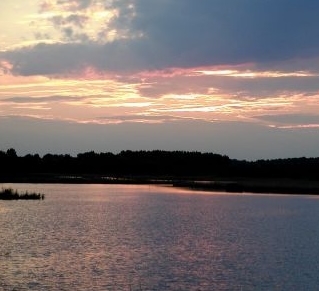 A picture to sooth weary eyes. The list of words of the Malay Language that are acceptable in SOWPODS Scrabble play can be linked through from here. 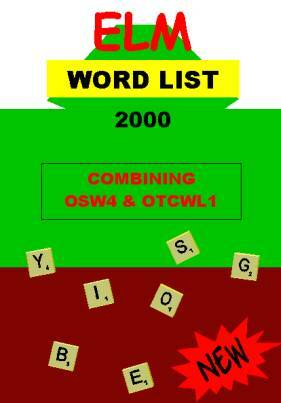 This new word list, SOWPODS 2000, which is a combination of both the OSW4 and the OTCWL1 is available for sale in all MPH Bookstores in the country. Now you finally can get your hands on the book that will settle all disputes and consists of all acceptable words in International Scrabble play. Bound in soft cover, 322 A5 pages at 6 point font, up to 9 letters, easy to read with ample space between columns. Separate lists of the 2, 3 and 4 letter words are also included at the back.